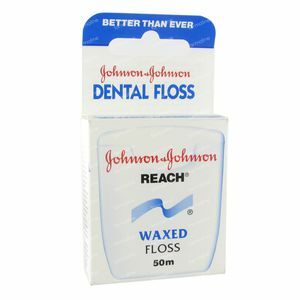 Johnson Reach Dental Floss Waxed 50 m order online. 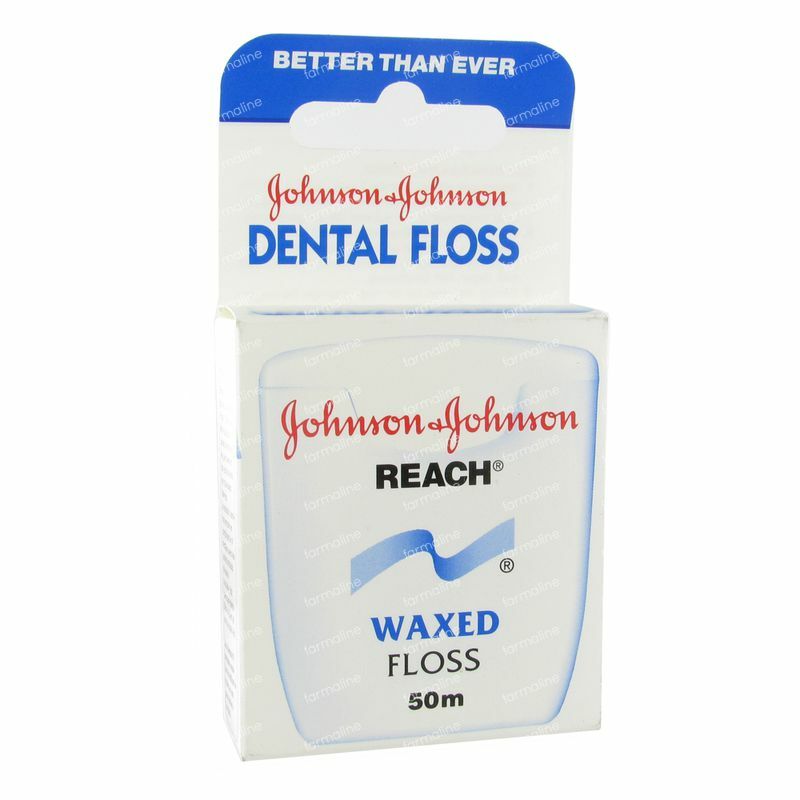 Johnson Reach Dental Floss Waxed reduces the risk of cavities, keep your gums healthy and prevents bad breath. Take a piece of 45 cm Reach Floss and wrap the ends around the middle fingers. Keep the Reach Floss firmly between thumb and forefinger and apply using a sawing motion between the teeth to just not against the gums. Clean with an up and down motion of the side of each tooth. If the Reach Floss dirty or jags, take a clean piece.